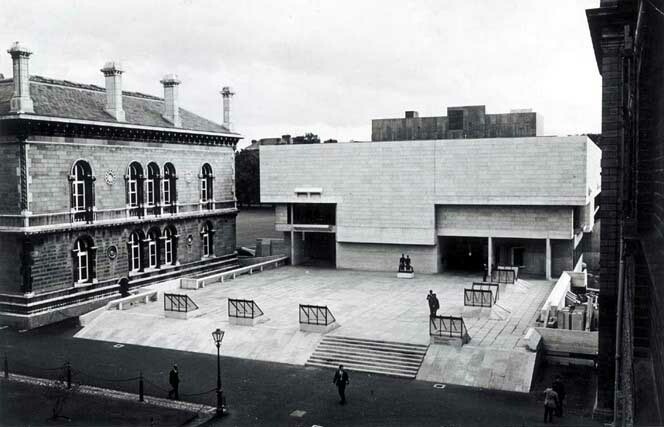 This exhibition marks the fiftieth anniversary of the opening of the Berkeley Library in Trinity College, undoubtedly one of the finest modern buildings on this island. 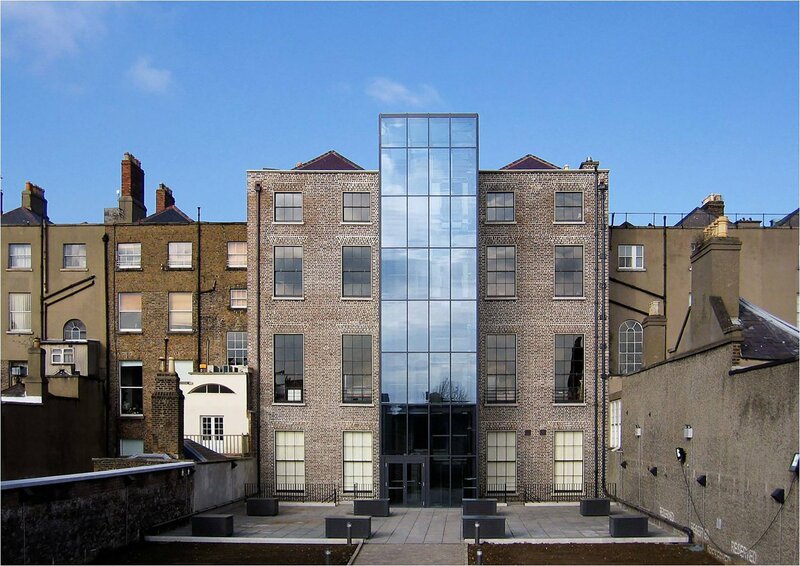 Drawing on the archival resources of the Irish Architectural Archive, in particular the Ahrends Burton Koralek Architects collection, as well as the resources of TCD, and further afield, exhibition curator Donal Hickey seeks not only to unpick the evolution of the design of the Berkeley but also to set it in its broadest context. A collaboration between the Archive and the Library of Trinity College Dublin, the exhibition is part of the Berkeley50 year of celebrations. Paul Koralek was just 28 when he won the international competition in 1961 for a new library building in Trinity College and the exhibition includes the original letter sent by J.V. Luce, Professor of Classics at Trinity and the library competition registrar, informing him of his victory. Luce, clearly unaware that the winner was living in a bed-sit in New York while working for Marcel Breuer, casually wonders whether Koralek has an office in London as well as New York. The exhibition explores the evolution of the architecture of the Berkeley Library from Koralek’s competition-winning entry to the as-built structure. 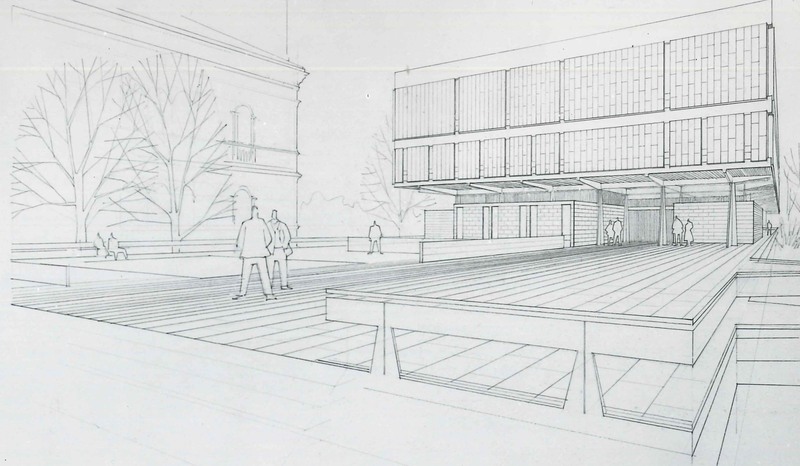 Included are copies of the competition-winning scheme, of the ‘Developed Scheme’, December 1961, and of the final scheme which emerged between 1962 and 1963, as well as original drawings and sketches reflecting the architect’s thinking at various points in the development of the design. 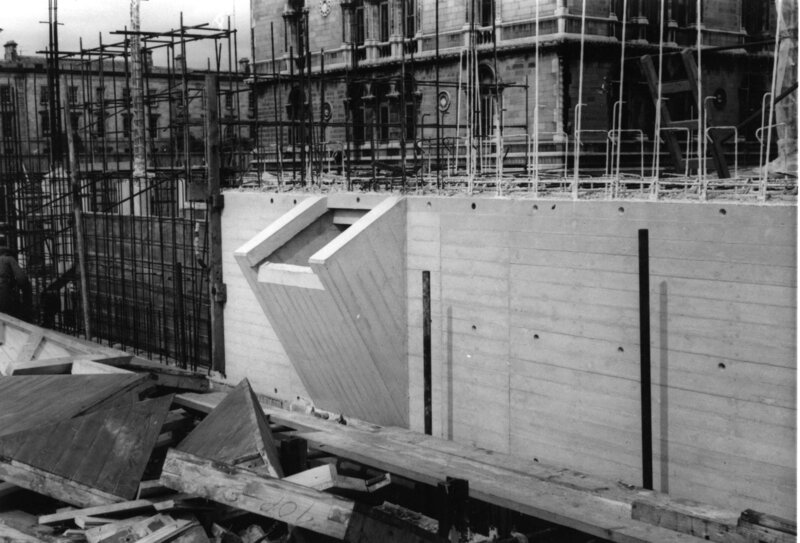 Also featured is a set of 284 construction photographs recording the building process from January 1964 to October 1966, while a centrepiece of the exhibition is a model of the building newly-commissioned thanks to the generous support of a Trinity alumnus. Hickey has also looked to other material including publications, photographs and models, to provide a context – internationally and locally – for the Berkeley Library and its architecture. 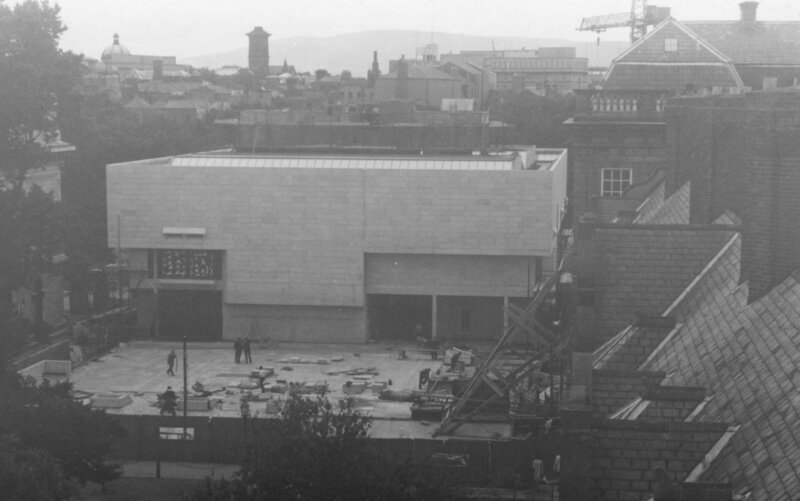 The exhibition runs in the Architecture Gallery of the Irish Architectural Archive from Thursday 12 October 2017 to Friday 12 January 2018. 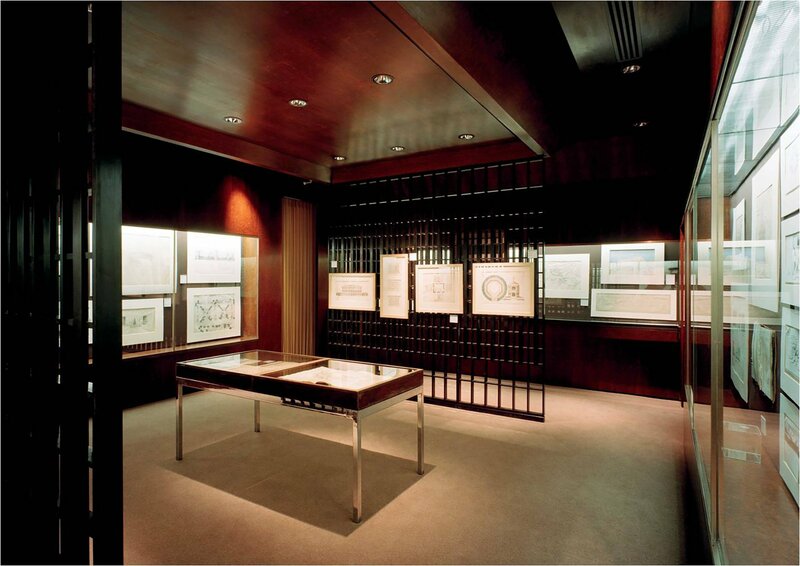 The Architecture Gallery is open to the public from 10am to 5pm, Tuesdays to Fridays. 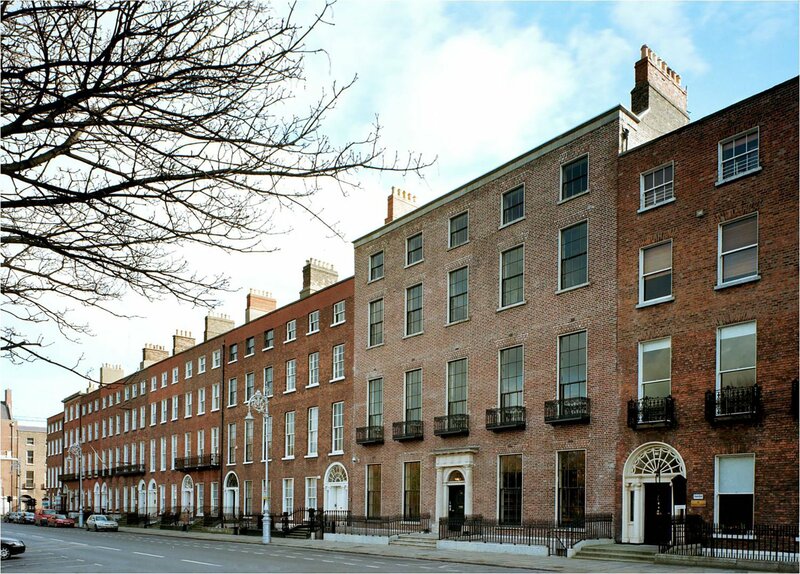 Courtesy of Dublin City Council. 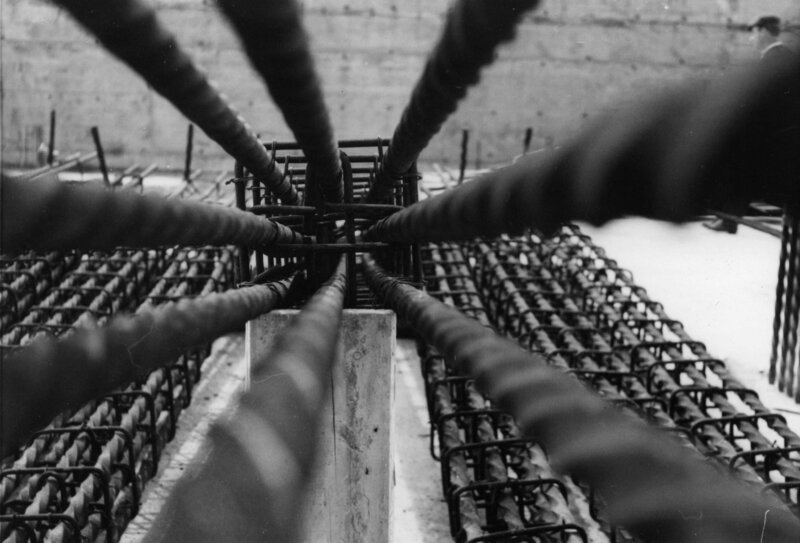 © Paul Tierney Photography and the Twentieth Century Architecture research project. John Donat Collection RIBA Archives.